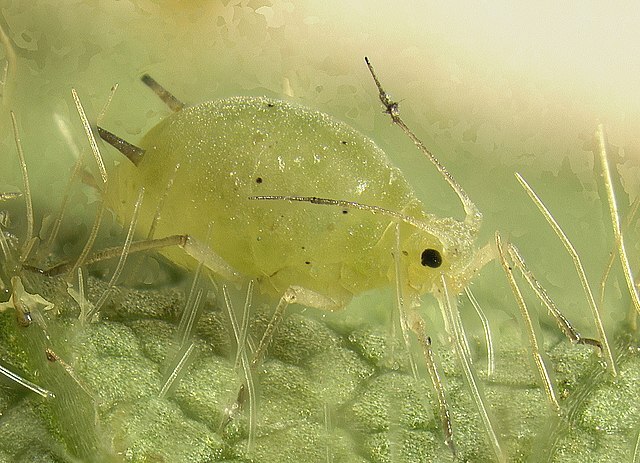 This entry was posted in Agronomy, Pest Control and tagged agronomy, allied cooperative, aphids, insecticide, pest control, soybeans, wisconsin. Bookmark the permalink. ← First tassels and fresh silk seen!